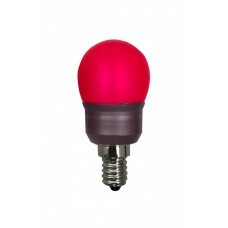 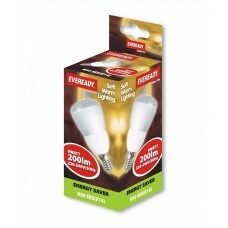 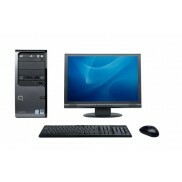 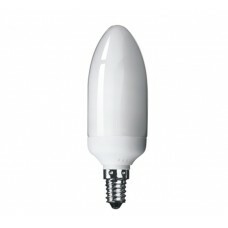 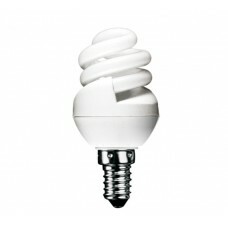 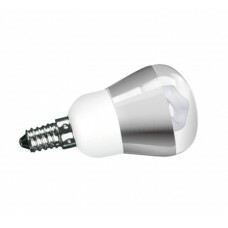 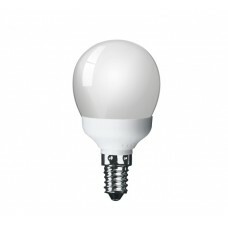 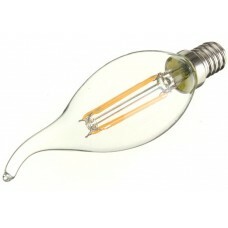 Here you will find our range of Small Edison Screw type light bulbs and lamps. 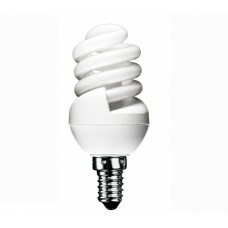 Small Edison Screw bases or caps are also known as SES or E14 (E14 refers to the diameter of the cap 14mm). 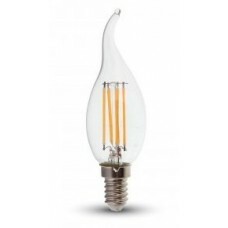 11 Watt Small Edison Screw / SES / E14 - In Cool White This is a 11w (60 Watt) Small Edison Screw ..
11 Watt Small Edison Screw / SES / E14 - In Warm White This is a 11w (60 Watt) Small Edison Screw ..
4W (40W) LED Filament Flame Tipped Candle Small Edison Screw in Daylight White This is a small a..
7W Small Edison Screw / SES Golf Ball Light Bulb in Warm White This is a 7w (35-40W) Small Ediso..
7W Small Edison Screw / SES Golf Ball in Warm White This is a 7w (35-40 watt) E14 SES small and ..
R50 - 7W = 40W Energy Saving Spotlight Bulb This is a 7w (40w) R50 (50mm diameter) Small Edison .. 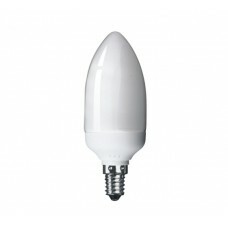 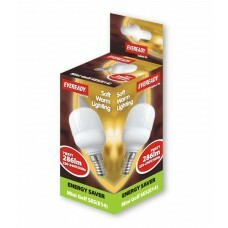 This is an 8W (40W Equiv) ultra small and compact SES / E14 / Small Edison Screw energy saving spira.. 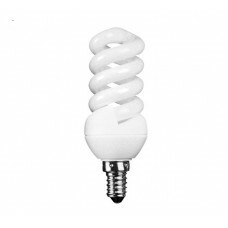 This is a 9W (40 watt) Small Edison Screw / SES / E14 compact low energy saving candle shaped light ..
R50 - 9W = 45W Energy Saving Reflector Warm White This is a 9w (45w) R50 (50mm diameter) Small E..
RED - 7 Watt Small Edison Screw / SES / E14 Golf Ball Light Bulb providing a RED Light This is a..